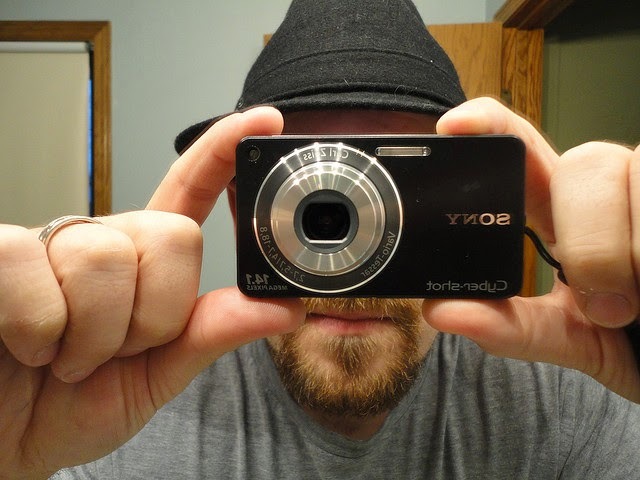 Twitter has announced photo tagging. Here is how to opt out? Twitter has announced new photo tagging feature to make photo sharing more fun. Like Facebook you will be able to upload photos of your friends and tag them, but Twitter will allow you to tag only 10 users. The person tagged in the photo will receive notification. Mostly promotional email contains lots of images or at least one. So if you are using Gmail's tabbed inbox and you haven't disabled promotions tab then you'll be able to get in the field trial for Gmail. What avast! wanna say about current usage of Windows XP? Everyone knows Microsoft is going to end support for Windows XP on April 8, so most XP users are upgrading to Windows 7 and some are going to fot latest one (Windows 8). But lots of users are not willing to upgrade. 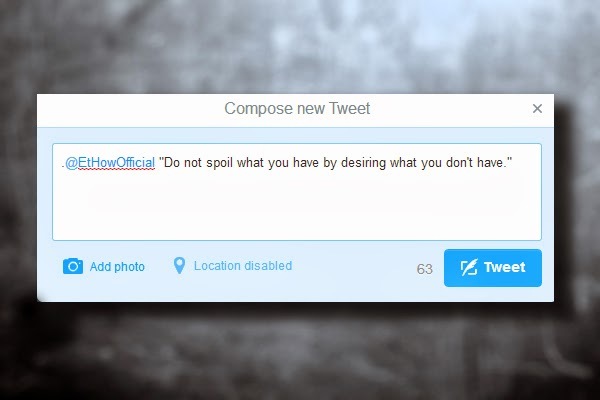 Why some tweets start with dot as first character? This is an old question but worth mentioning. So you saw a dot in front of a tweet but don't know why it is used? Today I felt my chair was shaking while I was working on a web template. I stood up and left the room and went out to see if it was really earthquake or I was being paranoid (because I was sitting in front of my PC writing codes and didn't know how much time I'd spent doing this). 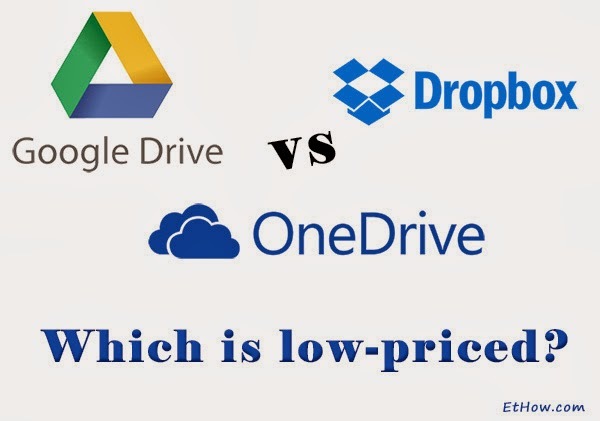 Google drive vs OneDrive vs Dropbox pricing. Which one is low-priced? Everyone needs some safe place to store backup of their files. Google Drive, OneDrive (SkyDrive), Dropbox and some other such cloud storage companies are available which provide you storage to put your files in. Most of them offer some free storage e.g. Google Drive, OneDrive and Dropbox offers 15GB, 7GB and 2GB respectively. Can I get custom URL for my Google+ profile or page? What are custom URLs for Google+ profiles or pages? I think you know what are they and you want one for your profile too. Like Facebook and Twitter, Google+ supports custom URLs. Google added custom URL feature for Google+ profiles in August 2012, but these links were only available to verified accounts. 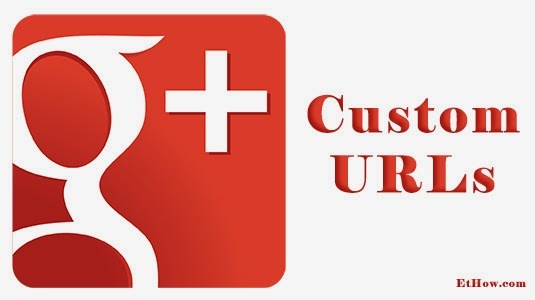 Here is a Post on Google+ by Google+ announcing custom URLs for accounts. Maybe you've heard of Tweetdeck, if not let's talk about it. Twitterdeck is an application that can help you to manage your twitter accounts in better way. It allows multiple accounts and customizable columns so you can adjust it as you like. I wanted to enjoy some awesome pins on Pinterest and was not able to access it. I thought something was wrong with my internet connection. My ISP had already blocked YouTube and couple of other sites, so I thought Pinterest is now on their list too. I tweeted (01:56 GMT+0500) asking twitter users whether their Pinterest is down or it is only mine and found pinterest is really having downtime. After posting tweet I visited #Pinterest hashtag page where I found flood of tweets about this. There are lots of tweets saying it is down, so I am little bit relaxed (because my ISP didn't block it :-D). Update (02:39 GMT+0500): Working now. 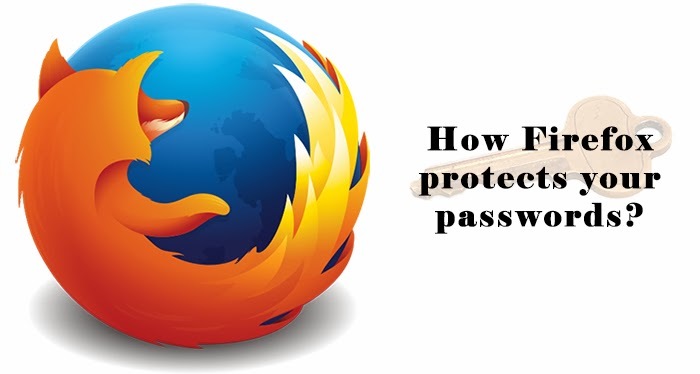 How Firefox protects your passwords, saved with its password manager? Previously Pinterest allowed users to make only 6 secret boards and when user wanted new secret board he/she had to delete old board or make it public, but now Pinterest allows unlimited secret boards. Well, not unlimited, technically. There is a limit for 350 total boards that you can make on Pinterest. Now instead of 6 secret boards you can make 350 if you don't have any other. Seems pretty! 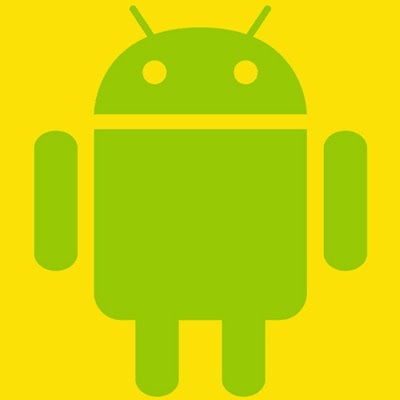 Did you know that Android versions are named alphabetically? Different versions of Google's open source Smartphone OS, Android, are named after desserts and these names are in alphabetical order. How to get notified when others (recipients) read my emails? You send someone email but you don't know when he/she will read your email or had he/she read your email or not. But this is not a problem these days. There are certain plug-ins which can track email and tell you when your email was read. One such tool for Gmail (currently supports Chrome and Safari browsers is available for free and is in beta version) can help you to track emails sent through your Gmail account. If you are in hurry go and get streak for your browser from their official website.